If you love to add text on pictures or quotes or thoughts, my name pics – name art is the best app to add text, artworks, and stickers on photos. Want to get a creative edge in your display pictures? Now create or generate quotes on photos with font and styles and any fancy text you like such as the greetings of your favorite occasion, festivals. Now write any text on photo with different colors of your choice and different stylish fonts. ☘ Choose from different options to name out the image and make a customized image. 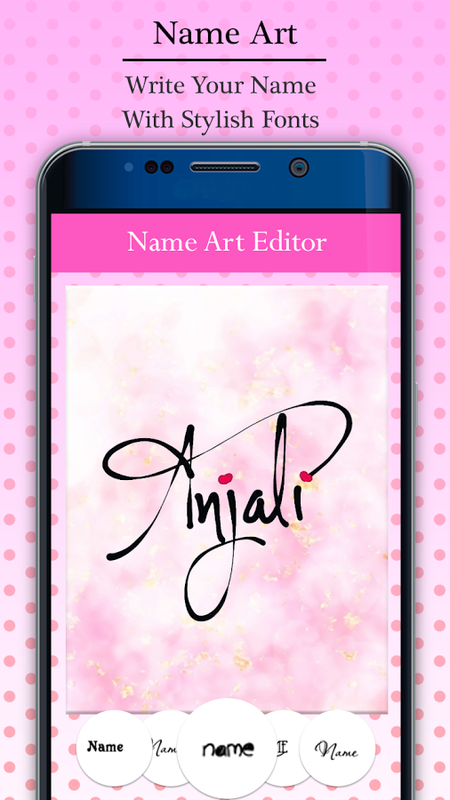 ☘ Add fancy texts to the name using stylish name maker or my name art. ☘ Decorate 500+ templates using stylish text fonts and stylish name trends. ☘ 500+ different symbols used to decorate your name art. ☘ More than 200+ lovely templates to text on. ☘ Set the Different type of background and gradients. ☘ Provide 100+ unique heart emojis of a different color to express my name art. ☘ Use 200+ stylish fonts for making stylish quotes art. ☘ Resize the text of your name in this free name generator app. ☘ Draw & Paint your own Name with text to the signature. ☘ Focus handwriting My Name Art with Colors & Backgrounds. ☘ Add magic brush effect with the snap, stickers, love emoji, heart emoji. ☘ Add stickers for your text gram – write on photos. ☘ Save your name as an image on your memory. ☘ Share your beautiful name with your friend. Create named cakes as well for your parties, functions, anniversaries, birthdays etc. and make even more special my name art. you can write your name on photos and baby names in different unique writing styles. 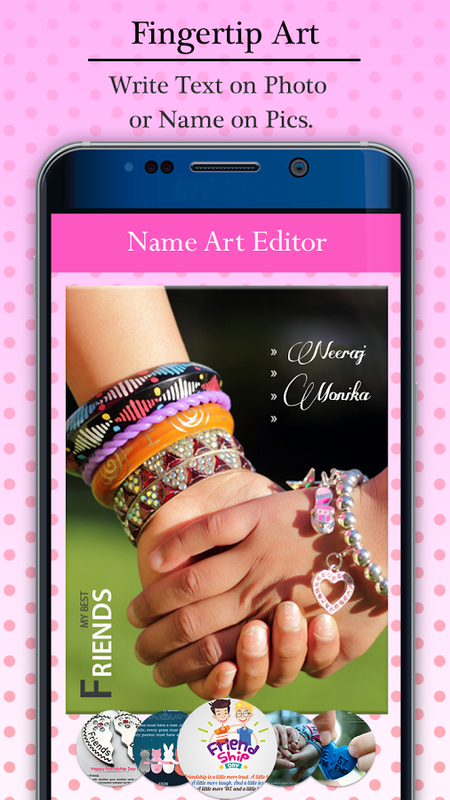 You can also create a naming bracelet for your dear friends that can be shared on Whatsapp, Facebook, Instagram etc. Insta Square Name Art is a photo editor to make your text on picture or name on pics be square without cropping. Focus n Filter is packed with Sketch, Text Art, Stickers, Effects, Color Filters, and Exciting Editor tools to make Name Extra Special. Post full-size photo /snap pic and collages with square art. 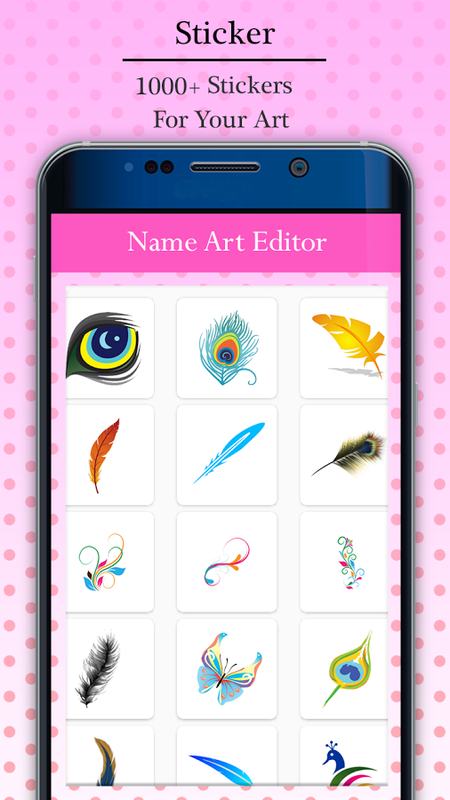 Check the pro features of this free nickname generator and style my name art app.